Often a developer has a great idea they can visualize but a gauntlet to run through before they get to see it climbing up the bestseller list on Google Play or the App Store. What is great about this field is also what is daunting. The possibilities aren’t literally endless but they can be overwhelming in their scope. We’ve also included a table for you to easily compare these six platforms in one place. 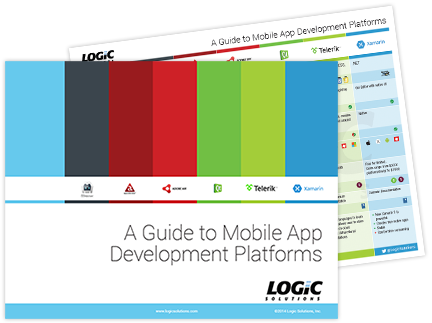 They aren’t the only dev tools on the market, but they should give you a basic starting point for your great idea. Just remember us when you’re making your millions, mmkay?